Ethnic Armed Groups (EAOs): Ethnic organizations engaged in armed struggle to achieve a political objective. 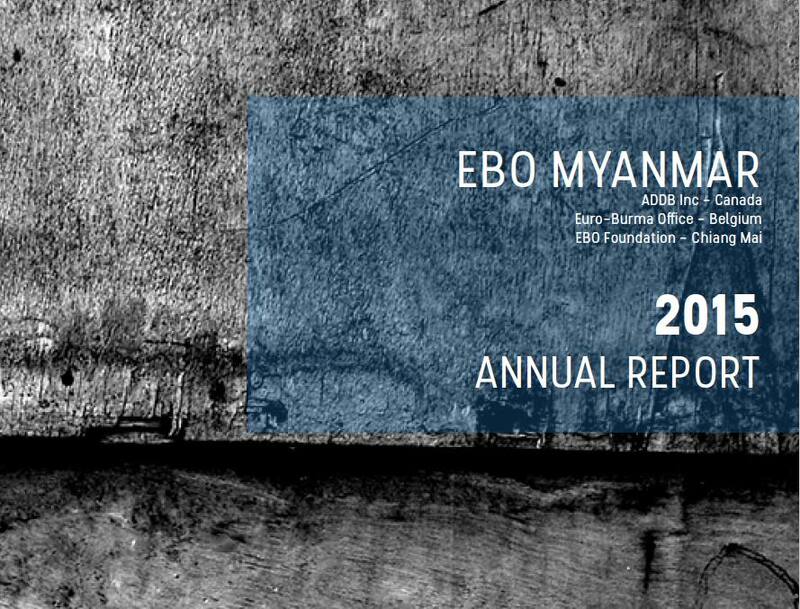 Civil Society Organizations (CSOs): Grassroots and civil society organizations (CBOs & CSOs)/ 88 Generation/ Media organizations/ groups “left out” of the ongoing political process and power configuration in Myanmar: women, youth, ethnic, religious and other disenfranchised communities from Myanmar. International Community: Foreign Governments/ International agencies/ Research organizations/ INGOs. Decision makers participate in capacity building (trainings & workshops) and dialogue processes to increase their capacity to interact with the public and stakeholders, to seek their opinions and share knowledge about democratic principles, human rights and rule of law. They gain the capacity to develop policies in consultation with each other, the public and stakeholders, to implement a political solution to achieve peace and democracy. Ethnic Armed Organizations (EAOs) participate in trainings and consultations that strengthen their capacity to reach a common position amongst themselves concerning the nationwide ceasefire and political dialogue and to negotiate and implements their agreements with the government. EAOs have the capacity to interact with the general public and political parties strengthening collaboration and cooperation in support of a position to negotiate and implement agreements with the government. Civil Society Organizations (CSOs), through participation in trainings and consultations, have the necessary skills and knowledge to sensitize the public on the peace and democratization processes. They will support the public in expressing their own opinions and interests to be raised with decision-makers and EAOs. CSOs organize workshops, trainings, and consultations with the public and decision-makers/EAOs on emerging issues related to policies, laws, and the peace process. CSOs seek out and share knowledge, processes and experiences with other CSOs to strengthen civil society, especially women and youth. Media organizations participate in capacity building trainings and have the adequate skills and necessary equipment to provide timely and accurate information to the public helping them better understand the peace, democratic and social transformation processes. The International Community, foreign governments and INGOs will seek out and use information provided by EBO to develop their policies to support the democratization and peace process and to coordinate their responses and involvement.